Summer is almost upon us and what better way to celebrate than a Sunday BBQ! 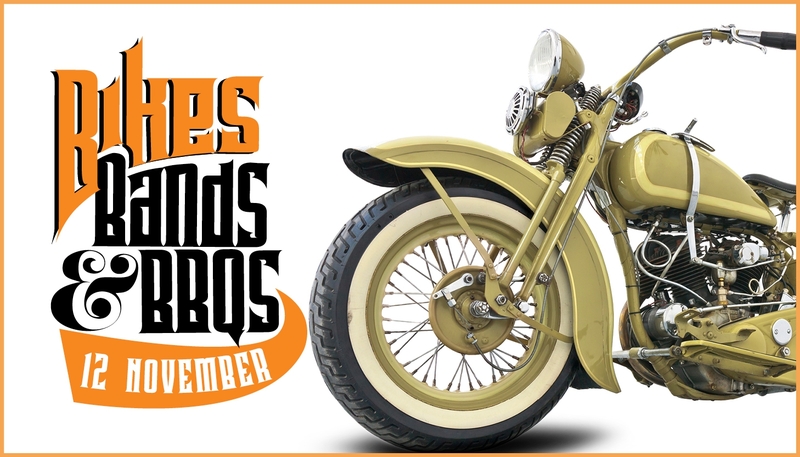 Join MOTAT this November for a day of fun in the spirit of summer and transport. Admire an impressive display of motorbikes from a range of local clubs, tap your toes to a selection of great live bands, enjoy a bite to eat from the Bite Me catering BBQ, or relax in the Village Beer Garden with a cold drink. 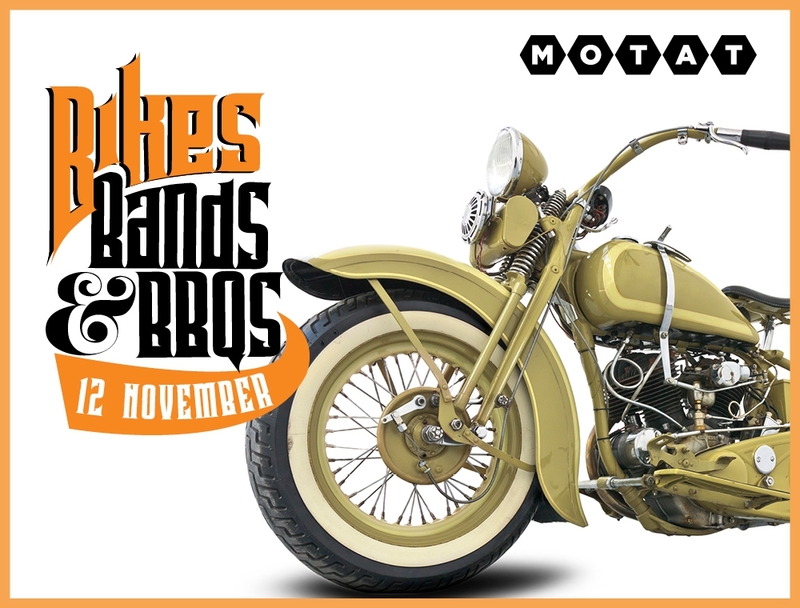 Start your summer early with Bikes, Bands and BBQs this November at MOTAT.